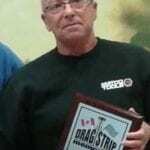 The late great Herb “Herbie” Rodgers and his “Flyin’ Glass” machine were two of the most familiar names in all of Canadian drag racing. 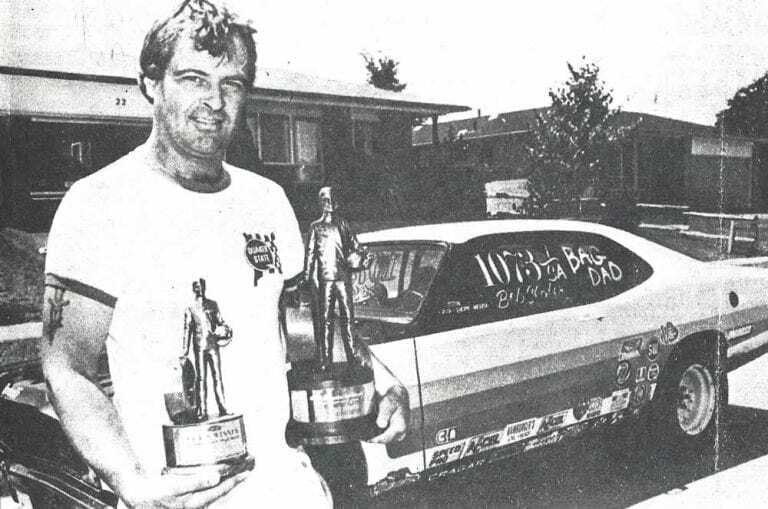 Rodgers’s driving career spanned more than five decades, and his 40-year funny car career will probably never be equaled. The London, Ontario racer first became active in the Alcohol Funny Car class in 1977, and ran a series of Ford-bodied Alcohol Funny Cars. 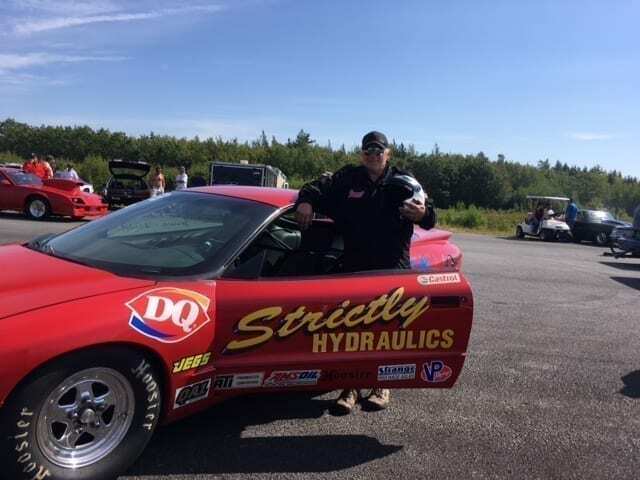 His claims to fame include being the first Alcohol class racer to run a five-second pass on Canadian soil, being chosen to represent Canada during the NHRA’s Dragfest in Fuji, Japan in 1995, and winning a huge IHRA national event title at New York International Raceway in 1992. 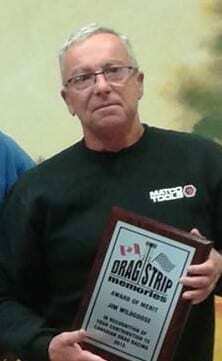 Rodgers started campaigning drag race cars in 1964 with his wife Elaine “Toots” Rodgers by his side, racing at tracks in Ontario and Michigan. 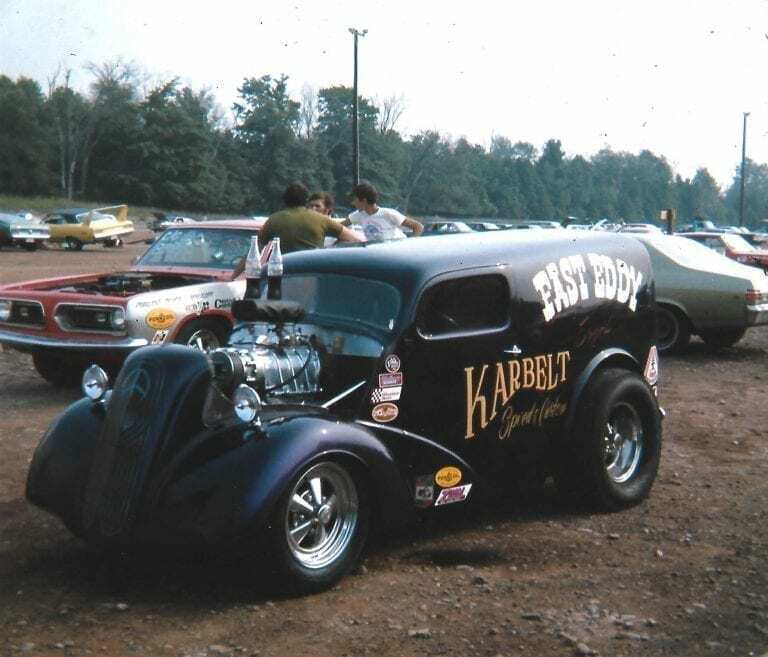 His first ride was in drag racing pioneer George Herbert’s D/Dragster, which he drove for one year before purchasing his own small block Chevy-powered B/D. He raced the B/D for two years before stepping up to an injected nitro-burning small block Chevy in a Logghe chassis built in Michigan. 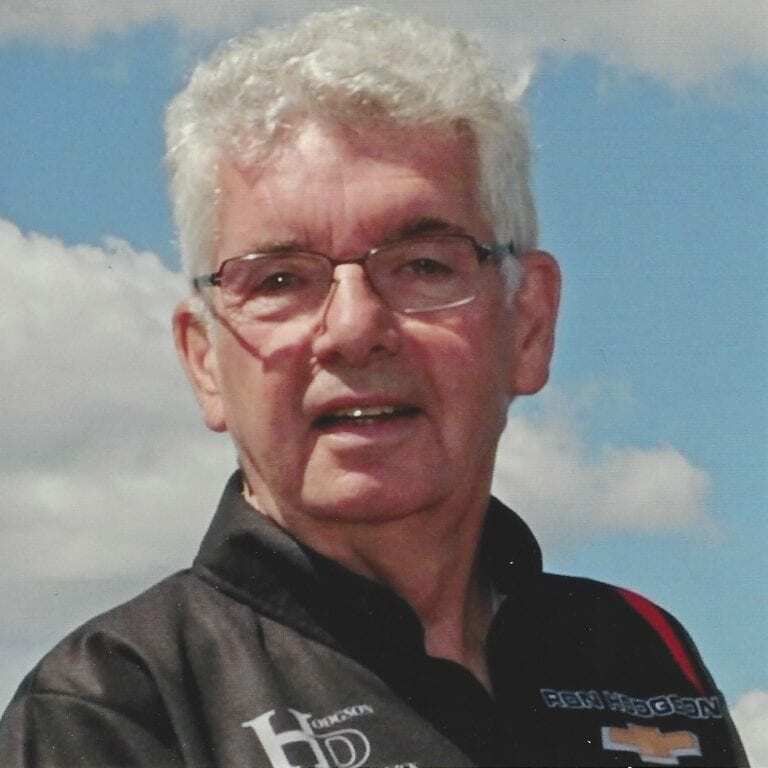 Rodgers put a blower on the little Chevy in 1967 and named the car “Mission Impossible.” He and Elaine sold the car when they had the opportunity to team up with Hall of Famer Scott Wilson in a Ford Canada-sponsored SOHC Ford dragster. After that, Rodgers drove the MacGregor Auto Parts Top Fuel car for a season before putting his driving career on hold to raise his family. 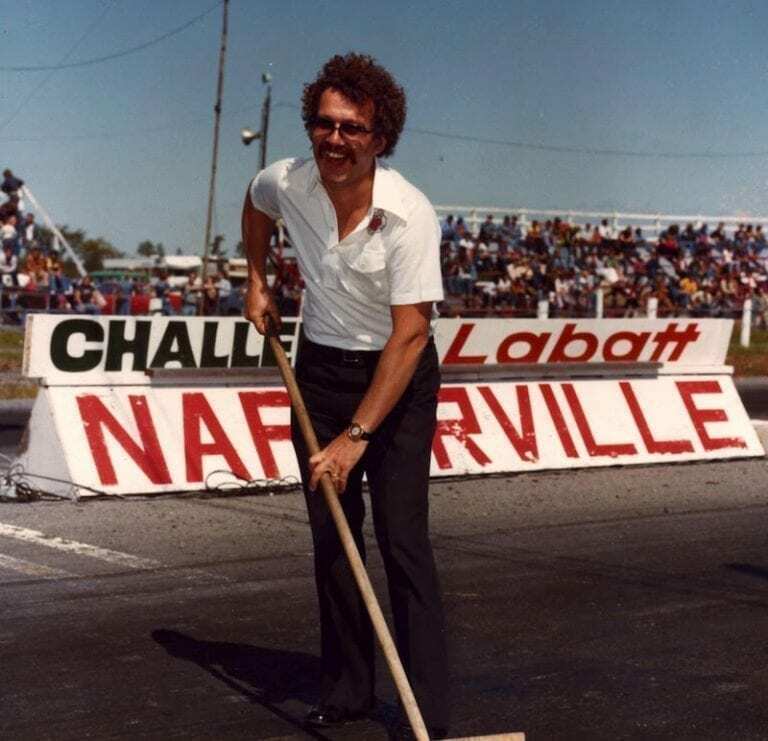 Never one to sit idly, Rodgers decided to help his employer Pat Hodgson with his Super Modified oval track car during his drag racing hiatus. The London Concrete Machinery Super Modified was a force on the circuit with drivers Norm Mackereth, Harvey Lennox and Ron Pearn. 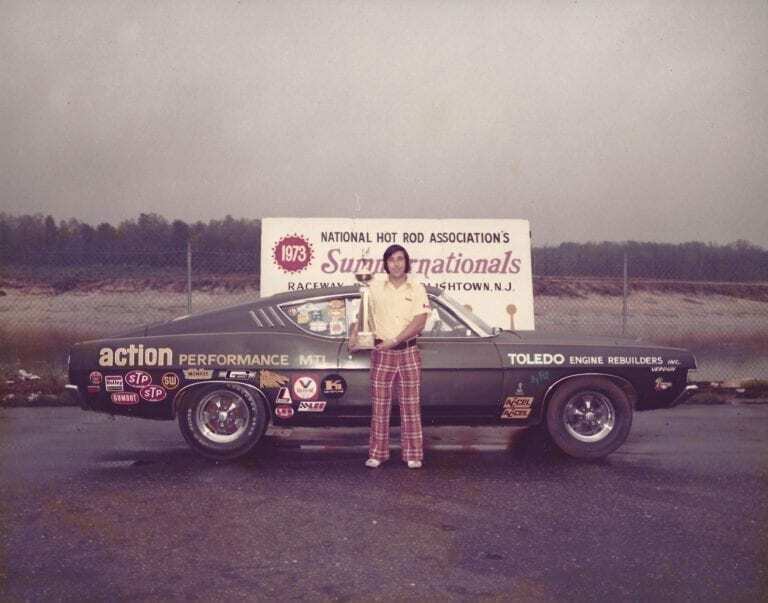 This filled the time away from his true love of drag racing until 1977 when Rodgers, Elaine and the girls, Stacey and Jacki, purchased the first of many alcohol burning Funny Cars. That first car was appropriately named “The Entertainer,” as Rodgers was always entertaining. Famous for his long, smoky burnouts, Rodgers captivated the crowd and quickly became a fan favourite. 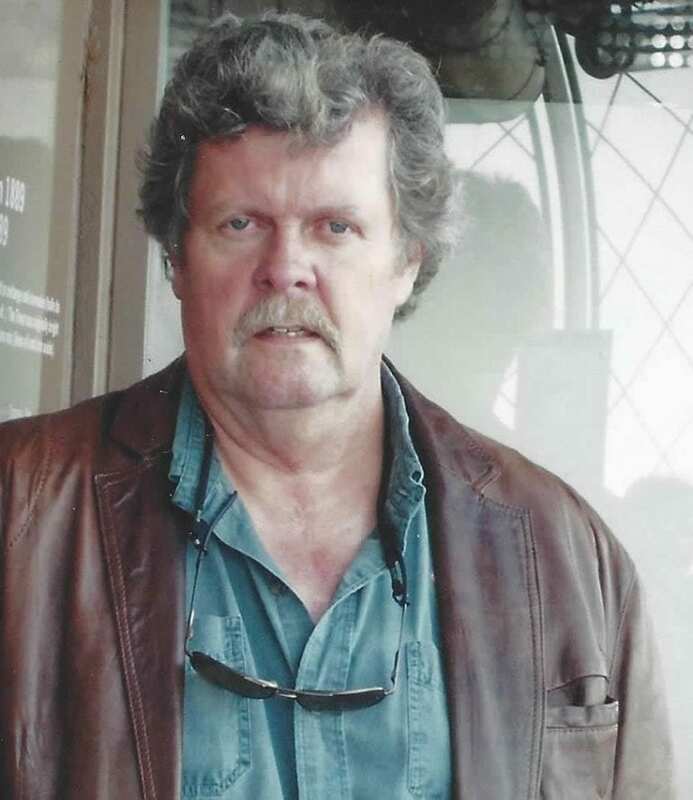 He kept the Entertainer name on the car until he lost the Trans Am body when it launched skyward after an explosion. 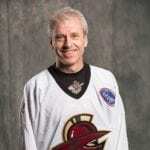 After that the “Flyin’ Glass” name seemed more appropriate, and it stuck for the next three decades. 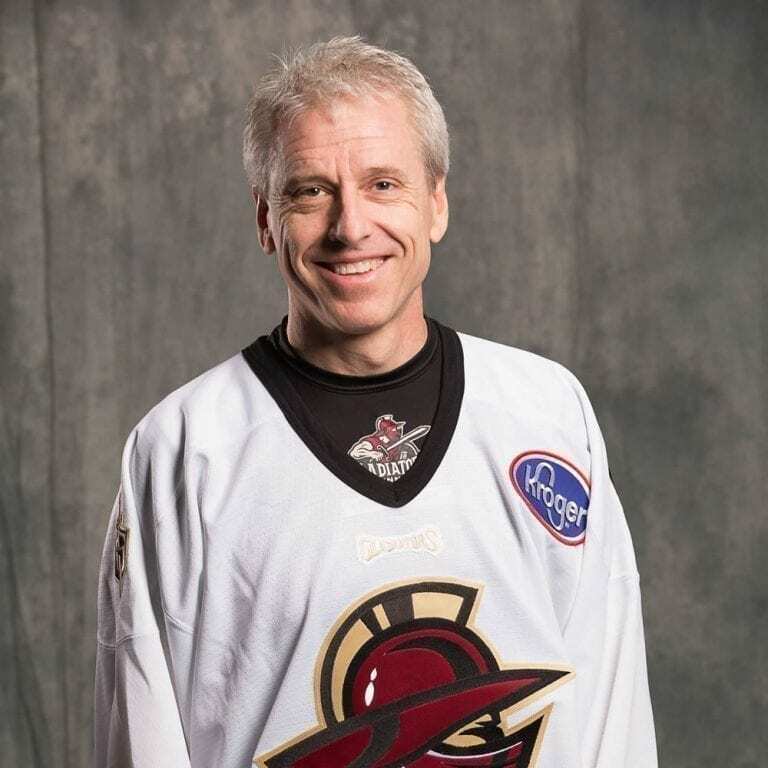 Rodgers got his big break from a marketing partnership with Big V Drugs — for the first time in his career he had the financial backing to go to the next level. The 1992 season was a breakout year for the team. 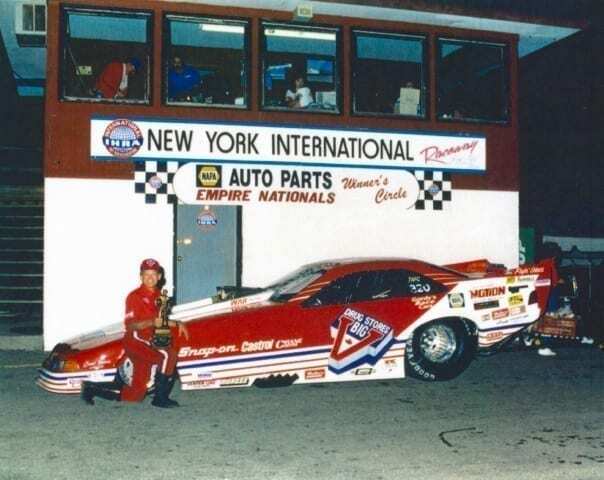 They won the IHRA Empire Nationals, and ran well in both the NHRA and IHRA, as well as setting records at Rodgers’s local tracks. 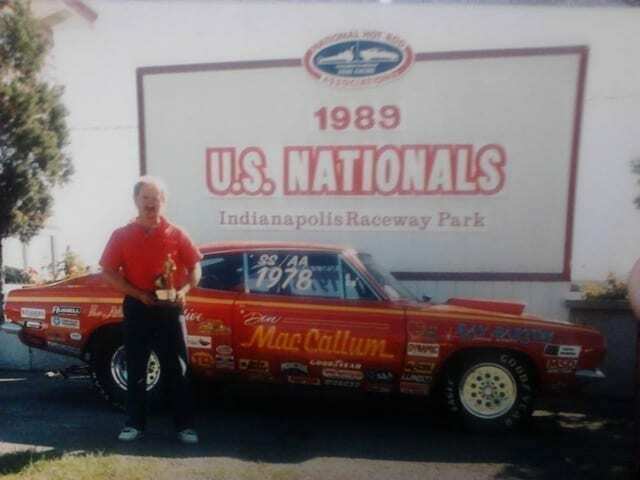 He also set the IHRA 1/8-mile record in Huntsville, Alabama with an 187.42 mph pass. When Big V was sold to Shopper’s Drug Mart, Rodgers’ sponsorship deal wasn’t renewed, but he and Elaine purchased a new Gordy’s Chassis with a Mustang body. Right out of the box, the Mustang became the first Alcohol Funny Car ever to run a five-second pass on Canadian soil. 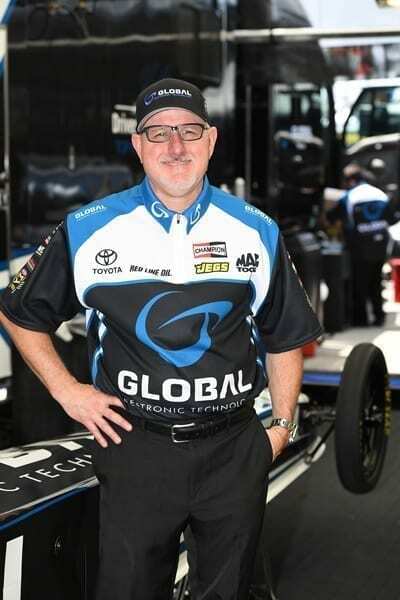 Rodgers continued to be a force in Alcohol Funny Car racing through the 1990s, winning numerous match races and UDRA events, and competing in both the NHRA and IHRA. 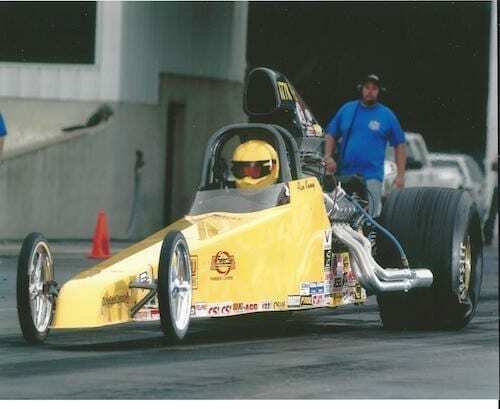 The team’s successes were rewarded with a trip to Japan in 1995 to the NHRA/RCC International Drag Race, where Rodgers represented Canada and finished runner up in the all-star field. 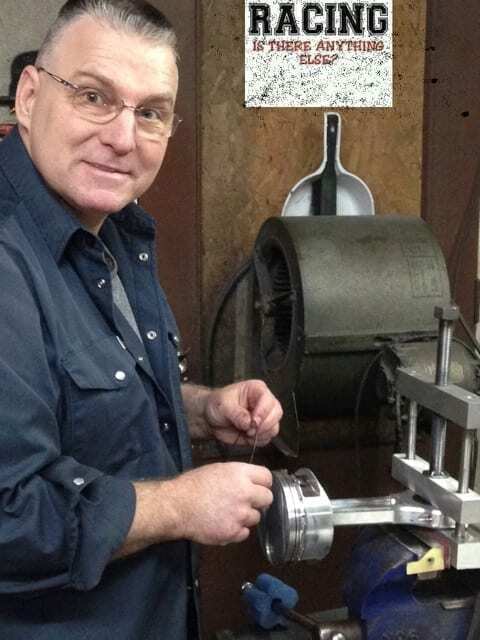 Rodgers and Elaine continued to run the Flyin’ Glass Mustang until the summer of 2002. 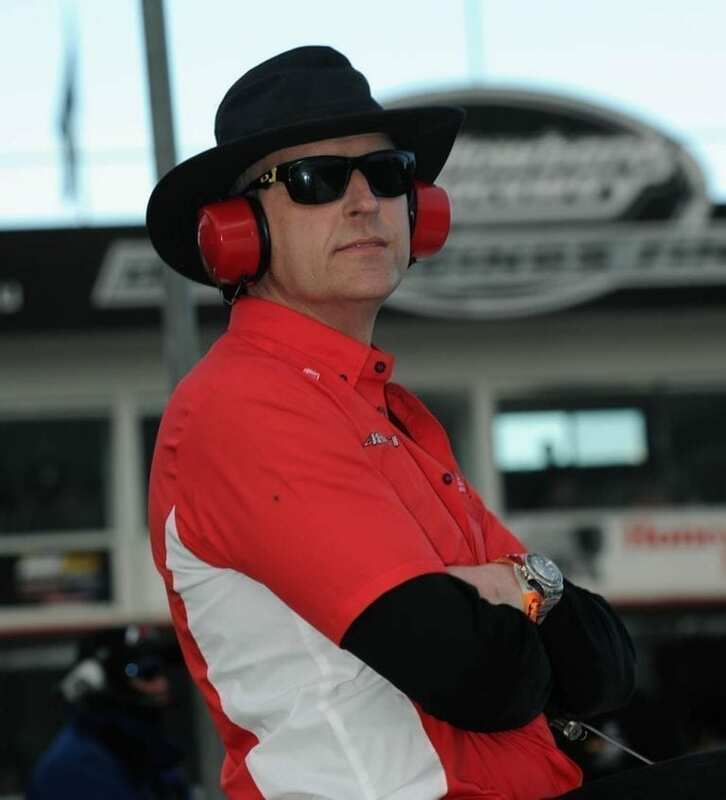 Due to a breathing disorder related to working with asbestos years ago, which made it difficult to breathe, and his battle with colon cancer, he felt it was no longer safe to drive a 3,000 horsepower race car. 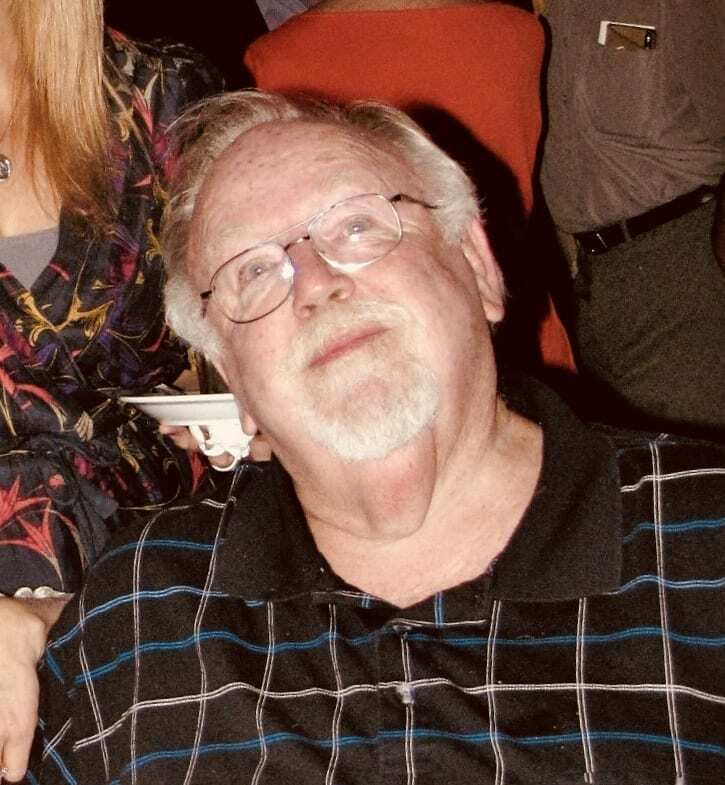 Throughout his distinguished drag racing career Rodgers was always flanked by his close family friend and crew chief Gordie Overbaugh, and his loving wife Elaine. 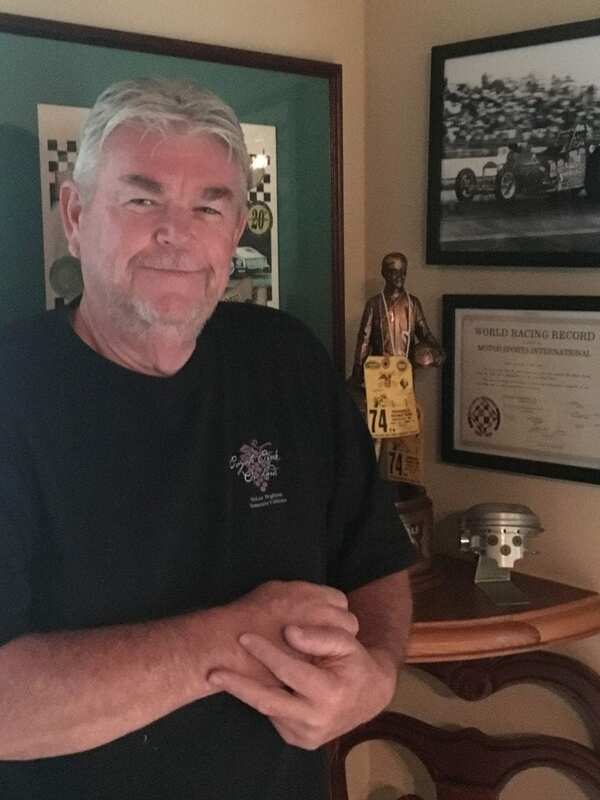 Rodgers was always there to help up-and-coming young drivers and was a mentor and close friend to IHRA World Champions Todd Paton and Rob Atchison, and NHRA World Champion Frank Hawley. 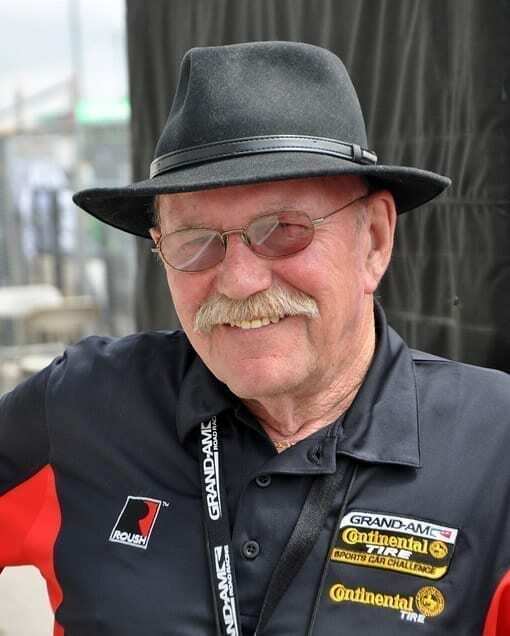 He was a legend who touched the hearts of everyone who met him, both on and off the track, and his positive influence helped all those fortunate enough to meet him. 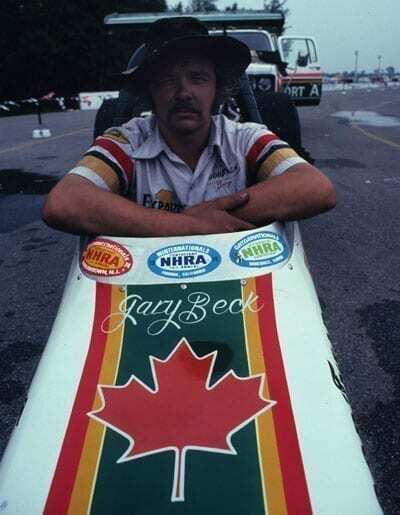 Rodgers was a true Canadian legend and a remarkable racer. 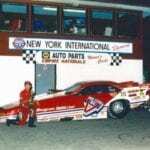 His exceptional talent as a driver, car owner and builder are dwarfed only by his great showmanship and passion for drag racing. 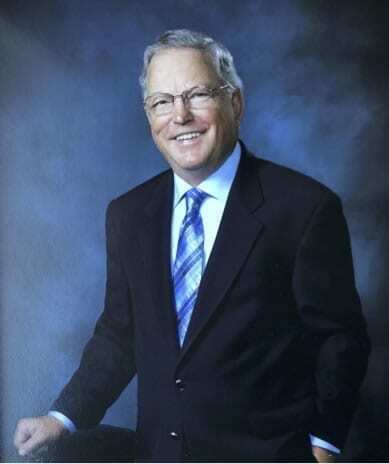 Few people will forget the legend and the accomplishments of this truly unique man who was never without a big smile and a story to share.